Our new sister smart home site The Ambient is now live. We've been hard at work building what we reckon will fast become the authority on the connected home. So go check it out now. The Ambient is for people interested in connecting their home the smart and stylish way. You'll get all the latest smart home news and reviews in one place with comprehensively tested buying guides across categories like: smart light bulbs, smart thermostats, smart security cameras and more. The new site also has a dedicated ecosystems hub with missing manuals for Amazon Alexa, Google Assistant, Apple HomeKit and Works With Nest plus a How-To section (to help you get the most from your tech) and an Inspiration hub for styling tips, design news and future gazing fun to chart what's coming next. These companies and systems are bringing ambient computing - the idea of always on tech around us but invisible - to the masses, and we're here to chronicle the rise of the smart home. 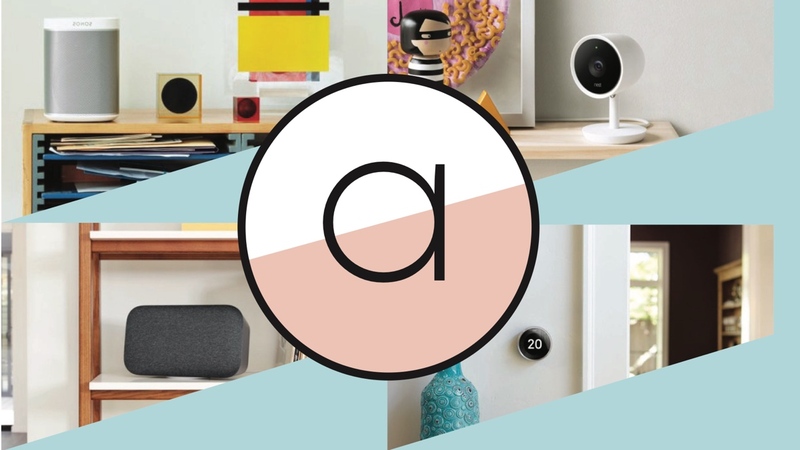 It's the same founders and editorial team behind Wareable's coverage of voice controlled smart speakers and connected wellbeing home tech - so if you're looking for smart home pieces these will now be found on The Ambient instead. We hope you swoon over it - then pick yourself up and get reading.